This inspiring, independent film serves as a reminder that the seemingly impossible task of forgiving ourselves is always possible when we let God into our hearts. A truly local independent film! Shot in Henry & Shelby County, Kentucky featuring actors from Eminence, Shelbyvillle, Frankfort, Crestwood, and Lexington by two Kentucky women filmmakers. 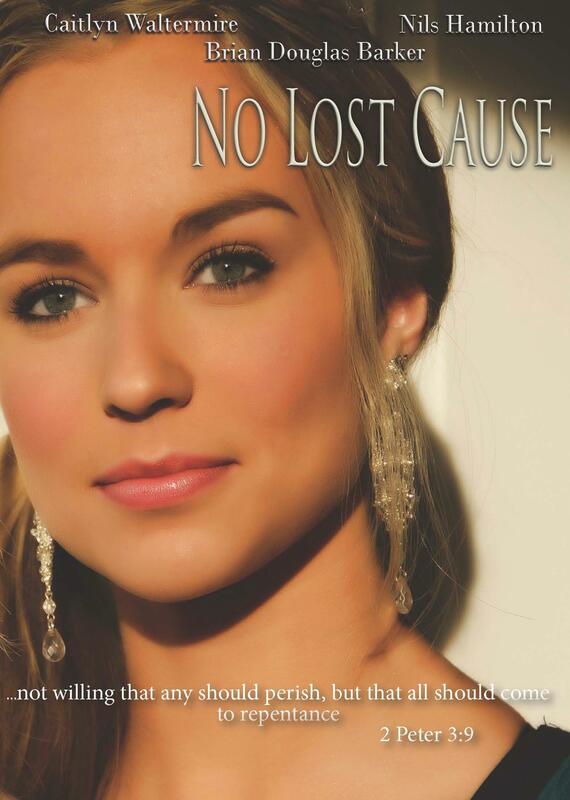 “No Lost Cause” is the story of Beth Ann Collins, a young woman who is tragically paralyzed after a drunk driving accident. She is forced to live with Billy, her estranged father, as a result. Doctors give her very little hope: if she is to recover, it must be within the next six months. Beth Ann’s cruelty and spitefulness toward anyone who crosses paths with her increases each day as the chances for a full recovery drift further and further away. But Billy won’t give up on her, nor will the people who love her unconditionally. They have faith in something more powerful than a doctor’s diagnosis. Caitlyn Waltermire, Brian Douglas Barker, Nils Hamilton, Ben Fabish, Ashley Raymer-Brown, Greg Waltermire, Candy Thomas, Karen Cole Martion, Hannah Crawford and Timothy Jermaine Ellis, Sr.